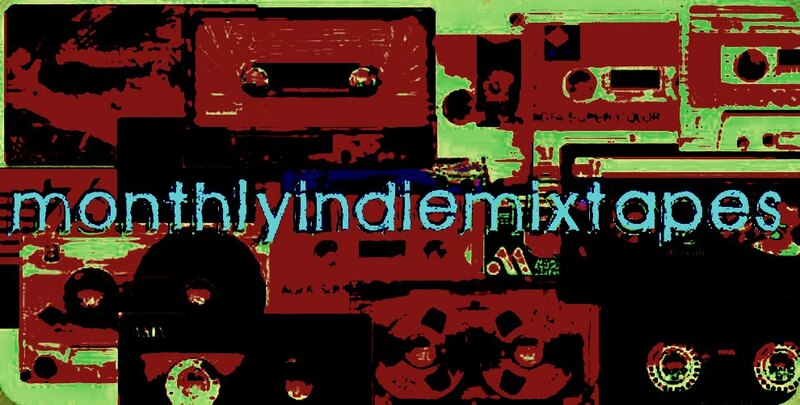 MonthlyIndieMixtapes: Video Of The Week. Harper Blynn are AWESOME!!! Like a modern day Beatles, these guys put a show on thru both their music and their videos! I'm loving it!! Check it out!